November’s stamp auction saw early success in the form of Lot 255, a valuable and comprehensive collection of Iraq during the British occupation/Mandate period. Featuring multiple varieties and RPS certificates for eight of the items, this excellent lot sold for a very impressive £8,400. 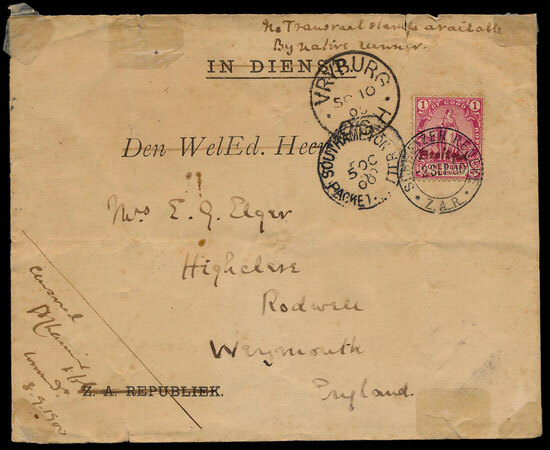 A vastly interesting Cape of Good Hope 1900 envelope to Weymouth exceeded expectations reaching £1,680 on the hammer’s fall. The cover is inscribed “No Transvaal stamps available/By Native Runner” and has Vryburg and Southampton circular date stamps on the front with a Weymouth backstamp. Despite some faults this envelope clearly stirred interest amongst the bidders, the seemingly unique nature of the cover proving too much to turn down. 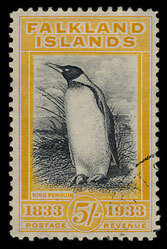 In the Commonwealth section a Falkland Island used 1933 Centenary 5s with indistinct Port Stanley circular date stamp sold for £312. An ever-popular Hong Kong largely definitive accumulation in four stockbooks sold for £2,040. 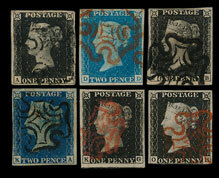 In the Great British section a collection of 1840 1d Blacks and 2d Blues, approximately 480 in total, managed a sizeable final price of £15,600. The closing figure for this collection proving the maintained popularity of these classic stamps despite their somewhat mixed condition. Further successes in the British sector were seen in the Postal History sector, with one lot of primarily Scottish interest selling for £1,110. 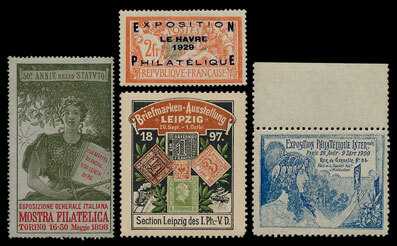 An extensive Philatelic Exhibitions thematic collection sold for £3,120 in the Thematics section featuring stamps from Austria, Belgium, Czech Republic, Liechtenstein, Netherlands, Poland and Latin America. The success of this particular lot points to the current interest in the more unusual collections we have on offer. Our next philatelic auction will be held on Wednesday 5th of December 2018. Look out for the full catalogue for this sale, which can be viewed on our website. For further updates and latest auction news keep an eye on our Facebook and Twitter pages.